A standard microscope can be a lot to handle, but the Celestron 44306 Handheld Digital Microscope can put the power of magnification in the palm of your hand. 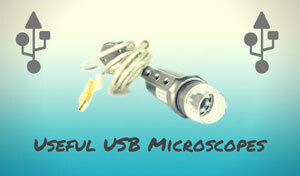 This is a small digital microscope that you can take anywhere, provided you have two AAA batteries. It even comes with photo software and a digital camera. Thanks to the included camera, this model can make digital imaging and video recording a fun feat to master. The lightweight design makes it much easier to get a close-up of the specimens that you are after. This Celestron handheld microscope is best suited for looking at larger objects such as stamps, coins, insects, circuit board, rocks, and many others. The Celestron 44306 has been discontinued. We recommend either the similar Celestron 44302 as a similar replacement or for even sharper images, the Celestron 5MP Handheld Digital Microscope Pro. The Celestron 44306 has a 2mp digital camera that makes it perfect for capturing photos of specimens. The optical zoom lets users get up close and personal to the objects they are viewing. Users can also use the software that comes with it to enlarge and tweak the captured images to their heart's content. This Celestron handheld microscope goes wherever the user needs it to go. There is no need to drag along a bulky traditional microscope with this portable model on hand. 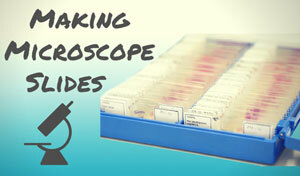 It can let the user get a closer look at the microscopic world without much hassle. 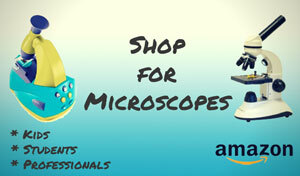 This is a portable and affordable unit that can still perform many of the functions of other microscopes. 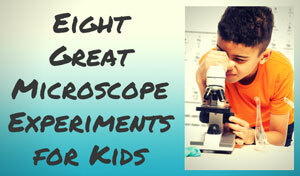 The digital capability makes it a handy and fun microscope to use, especially for children. Despite its minimal size, it still boasts a lot of great features. Unfortunately, although the concept behind the Celestron 44306 is a great idea there are some problems with this unit. The low power magnification works well to capture images, but many users have a problem using the high power magnification. When they could get it to work they found the images weren’t as crisp as they'd hoped. Adjusting the focus ring is a challenge when using the high power. It isn’t unusual to actually lose what you were focusing on for a brief moment. Holding it by hand also makes it harder to capture a quality image on the high power. Durability is another issue with the Celestron 44306 Handheld Digital Microscope. It just does not feel as if it can withstand much abuse. There is no stand available in order to set it down safely. It is a light microscope, so it is sensitive to the slightest movements. There are some problems with the Celestron 44306, but most users who can get past these issues really like it. 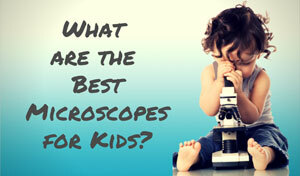 It blends technology with an easy to manage microscope that is reasonably priced. It is especially good at capturing digital images that you can share. As my old landlord used to say (as he was ripping patches of old, hideous wallpaper off my walls), "it is what it is". 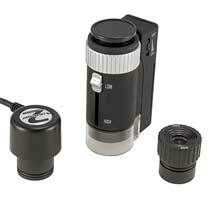 This Celestron handheld microscope works best when used to view larger object such as coins and rocks at lower powers. Users who want to look at slides or perform higher-level examinations are going to be disappointed. Recommended for: Because this model is lightweight and the zoom can be difficult to use, it's best suited for amateurs that are at least thirteen and above. The Celestron 44306 has been discontinued. Instead we recommend the similar Celestron 44302 Deluxe Handheld Digital USB Microscope with stand and built in 2MP camera.